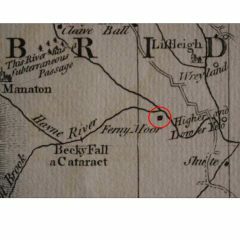 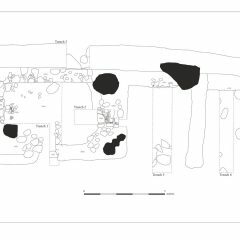 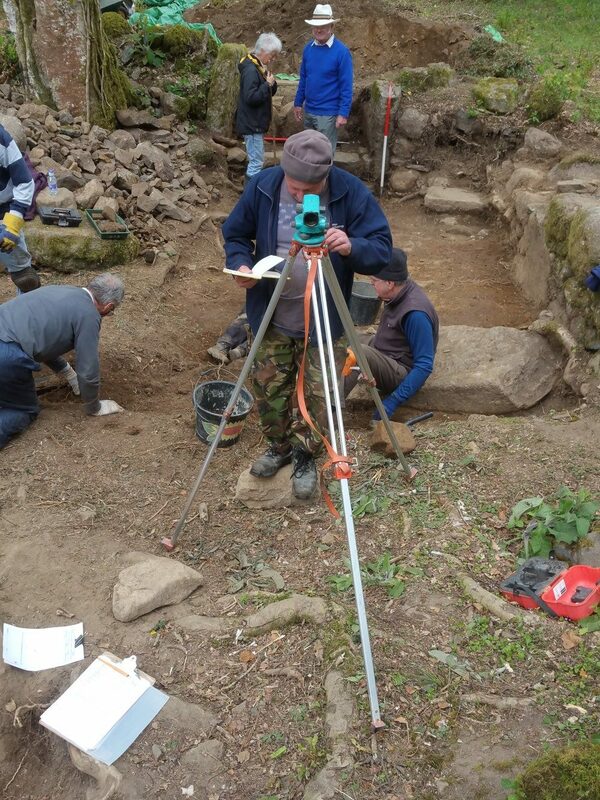 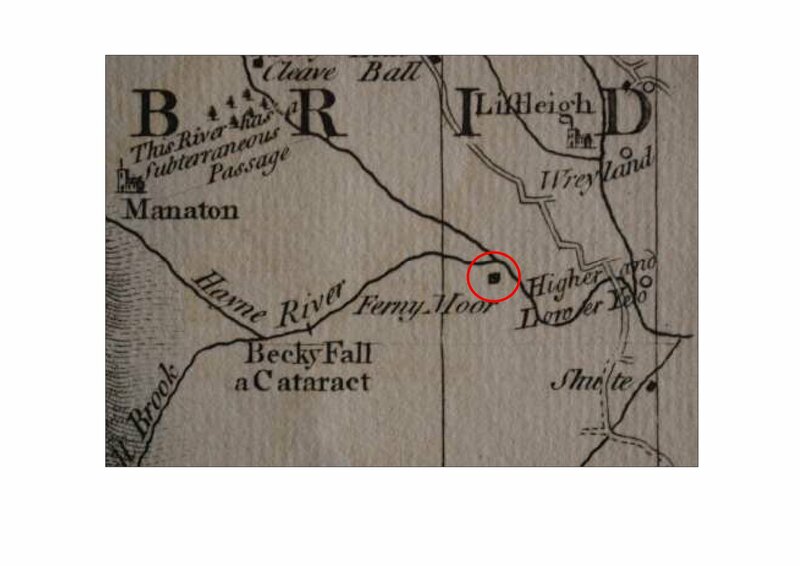 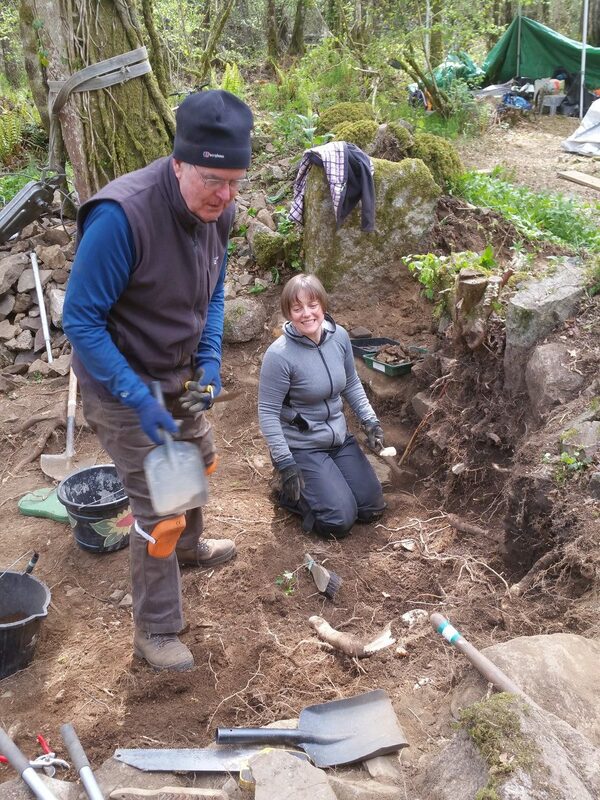 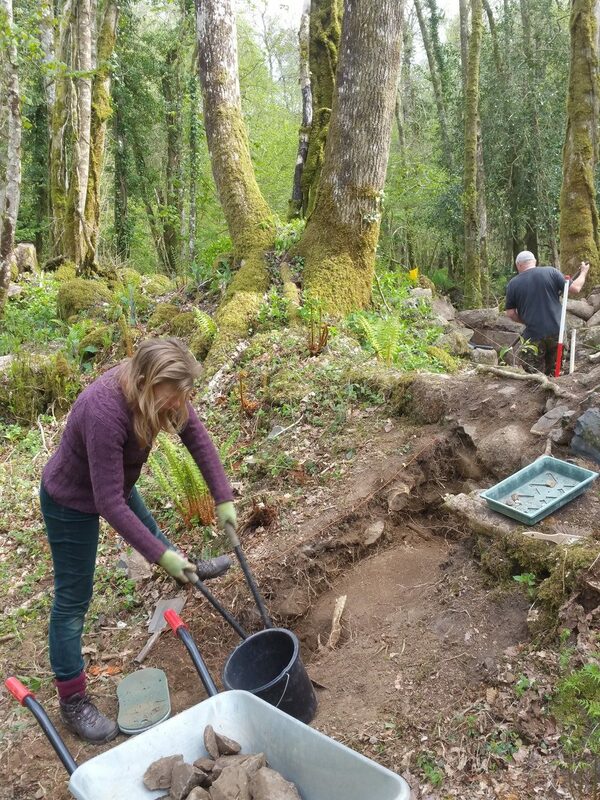 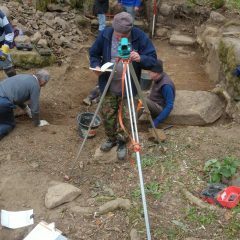 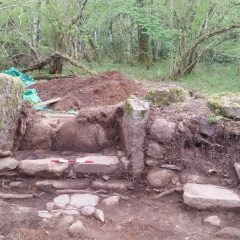 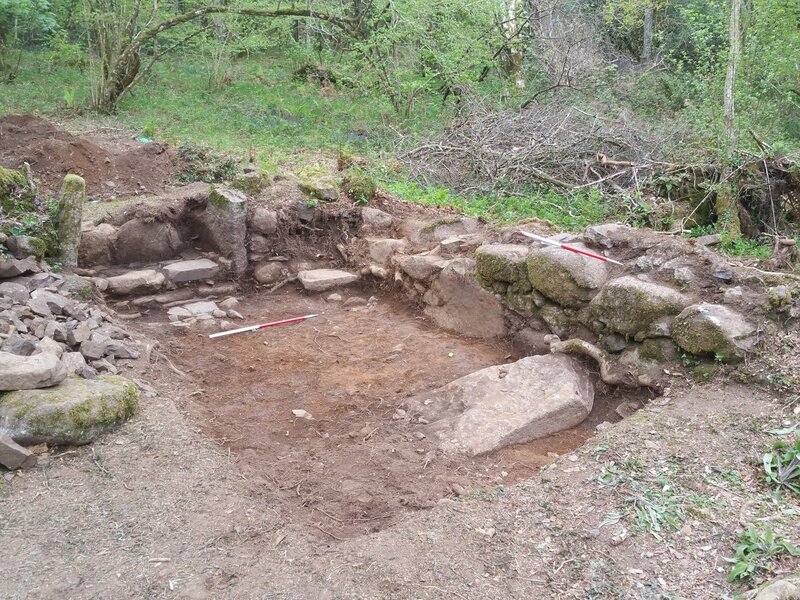 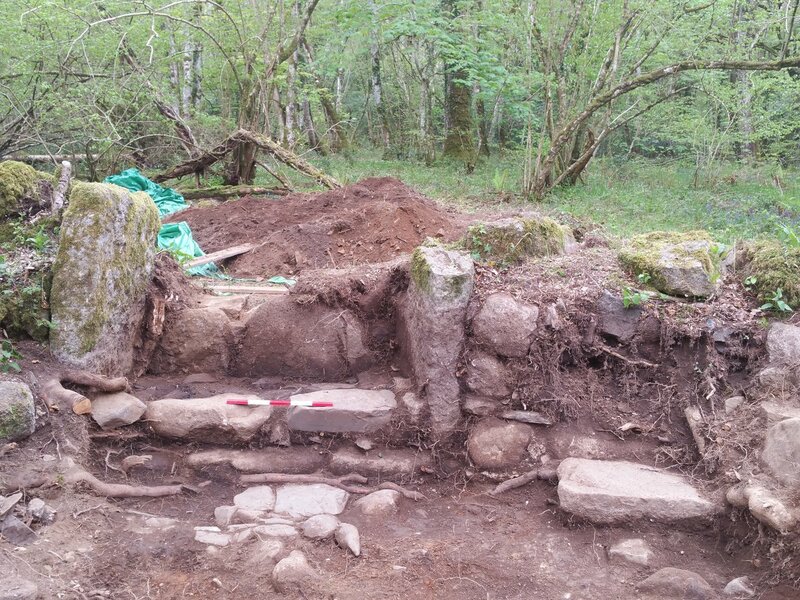 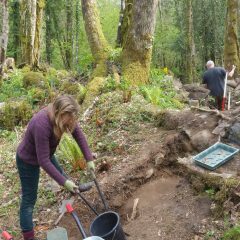 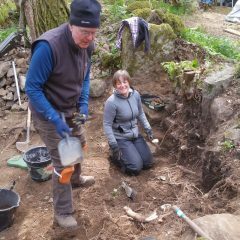 Oakford Archaeology undertook a community evaluation in April 2017 on the site of a suspected farmstead at Vinnimore Farm in the Becka Brook Valley. 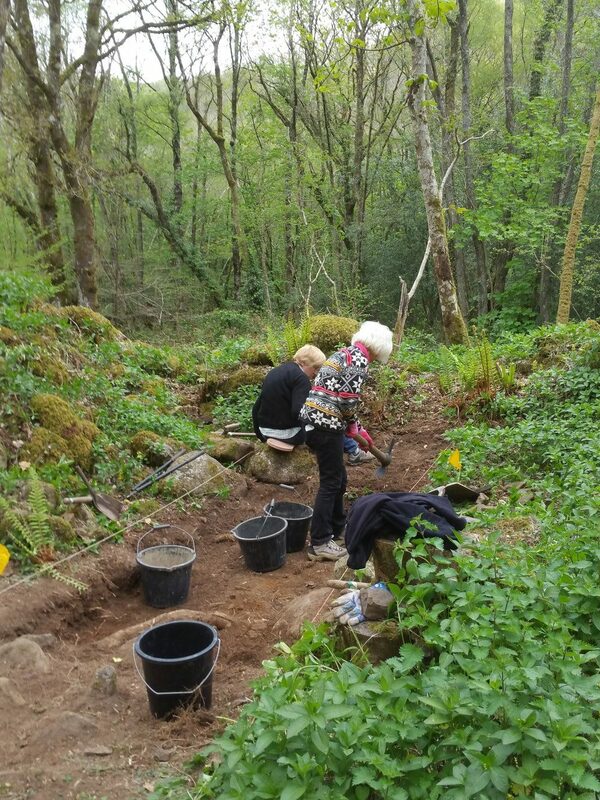 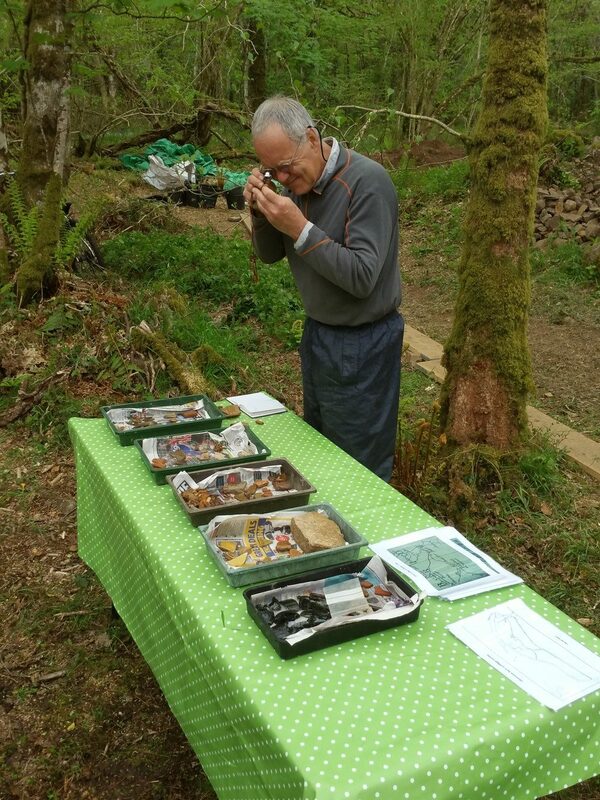 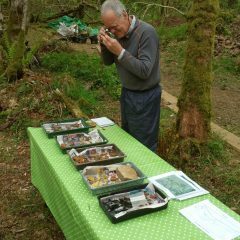 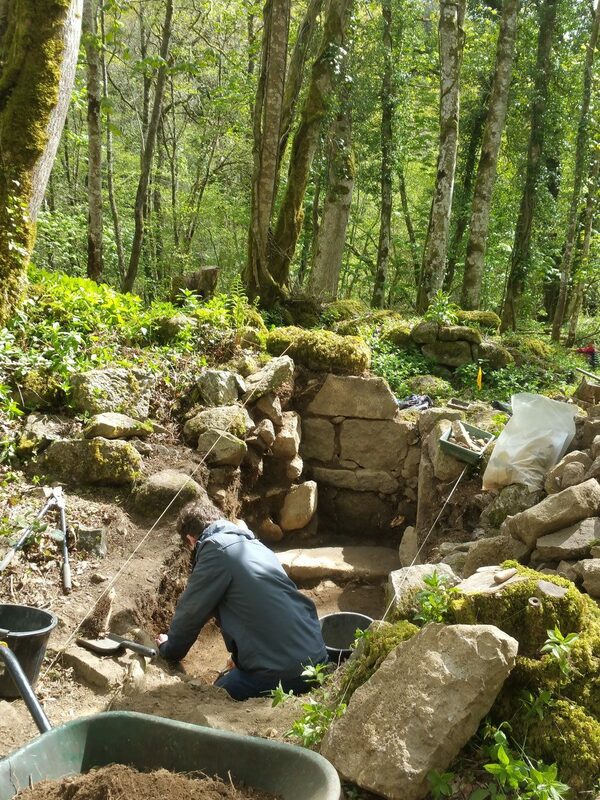 The project was part of the parish of Lustleigh’s Parishscapes project and was funded under the Dartmoor National Park Authority-led “Moor than meets the Eye” HLF supported Landscape Partnership scheme. 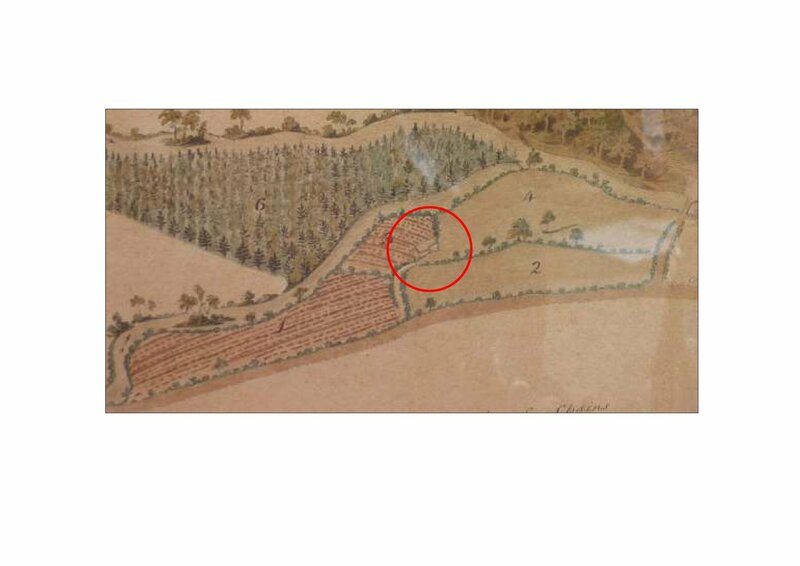 The excavation established the presence of a farmstead and associated fields at Vinnimore from c.1600. 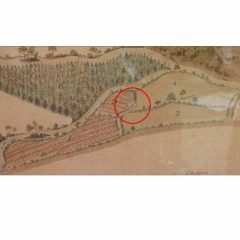 It is likely that the farm represents an early 17th century newtake. 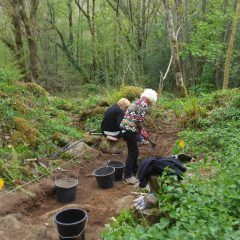 No evidence for earlier medieval occupation was uncovered during the excavations, although it remains unclear whether the creation of a small farmstead in the Becka Brook valley represents local population pressure, a speculative small holding or perhaps the local inhabitants engaging in specialist activities such a tin mining or agricultural pursuits, for instance the movement of livestock from nearby farms to Trendlebere Down or Lustleigh Cleave. 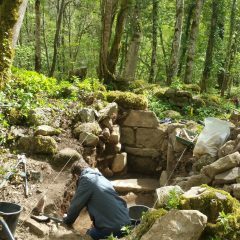 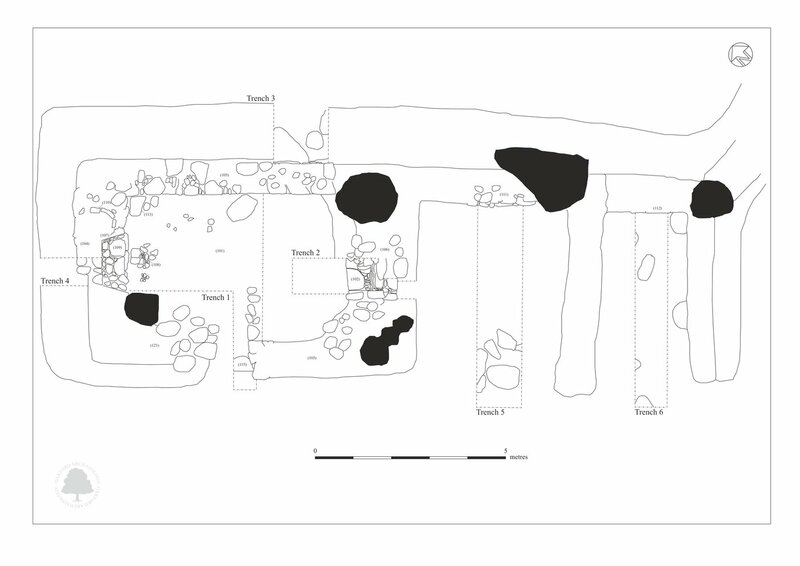 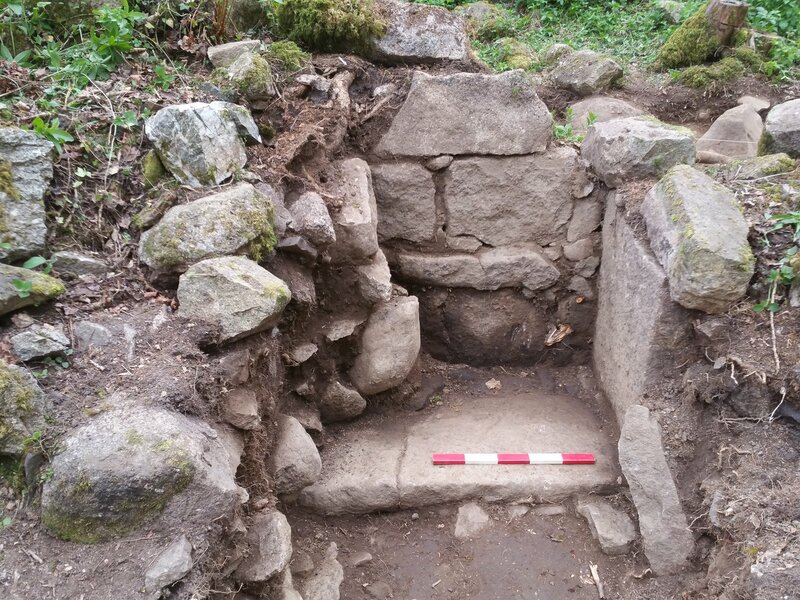 The excavations revealed that the main farmhouse and central outbuilding were built in a single phase. 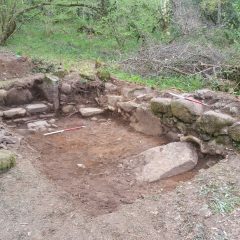 Although the function of the latter is not fully understood it may have been in use as a barn or livestock stalls. 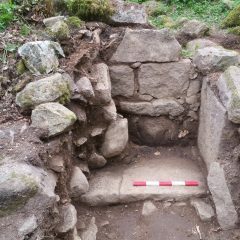 The eastern outhouse was added at a later date, perhaps to provide a covered cart shed or stock enclosure.